Spring is here! 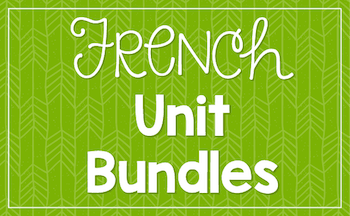 Spring fever hits students so hard every year, so it’s a great idea to have some spring-themed French teaching resources ready to go for when the time is right. 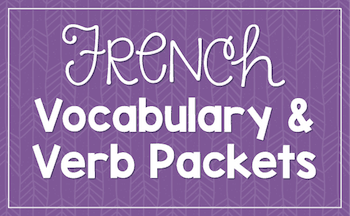 To teach spring-themed vocabulary, or just to enrich students’ existing vocab through exposure, word walls are a great tool to have on hand. 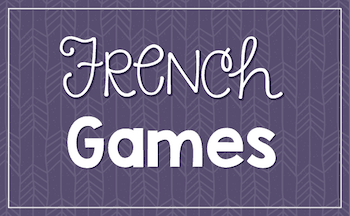 Click here to find these French spring-themed vocabulary words. 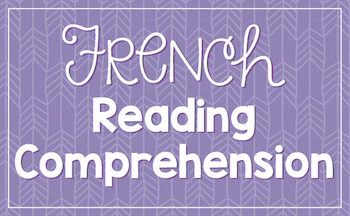 To take vocabulary beyond exposure, students need practice. Bingo is a really fun way to help students review words while encouraging good listening skills. This Easter-themed game is full of spring vocabulary and coordinates really well with the word wall. 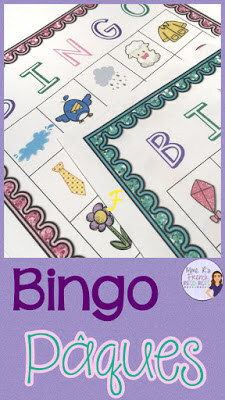 Click here to find this Bingo game at my TpT store. If you just need a quick and fun activity, this FREE spring word scramble is a great way to review spring-themed vocabulary. Puzzles like these are great to use as quiet activities after quizzes or tests! Grab the spring freebie here. 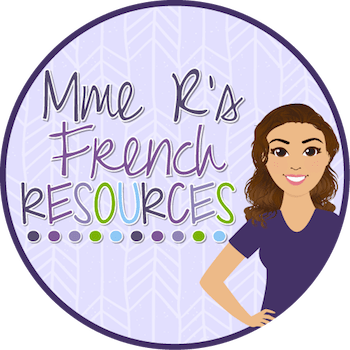 Want another brand-new freebie for 2019? 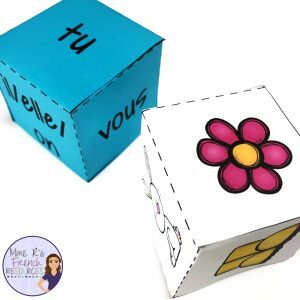 Check out this spring dice speaking freebie that you can use with any verbs you’re working with! Grab the free speaking dice here! 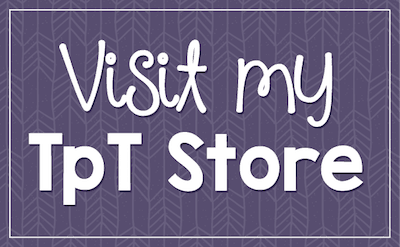 Find more spring resources, including another FREE resource at my TpT store here. 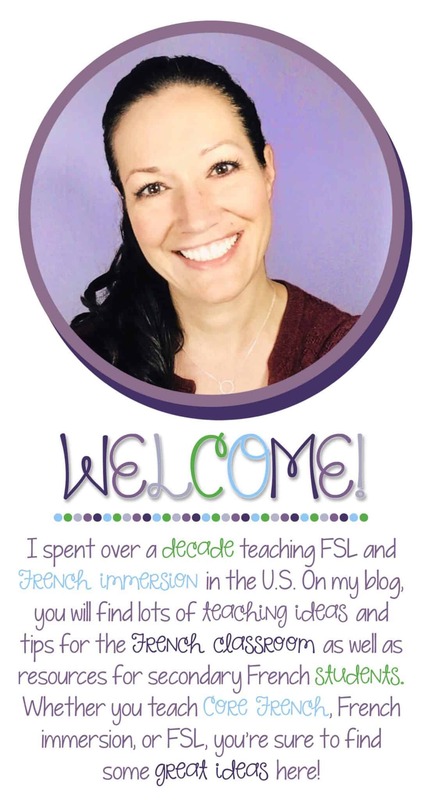 Want some ideas for songs, crafts, and more spring-themed resources? 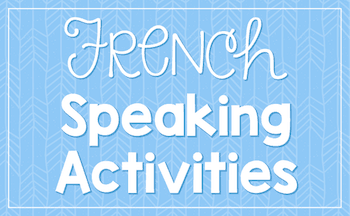 Check out my Pinterest page for French spring teaching ideas.